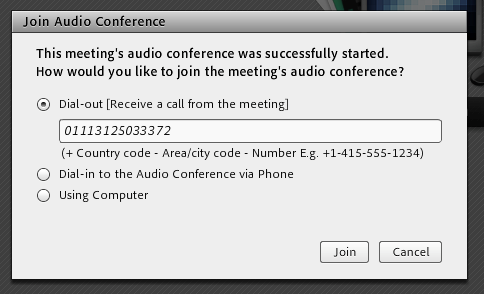 Prior to attending your meeting, go here to test your connection. 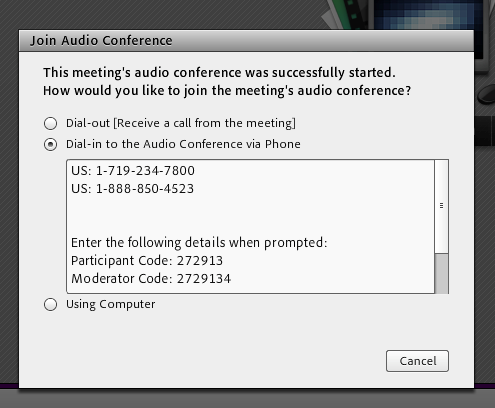 Click on the meeting link that was sent to you at the start time of the meeting and follow the onscreen prompts to join the audio conference. 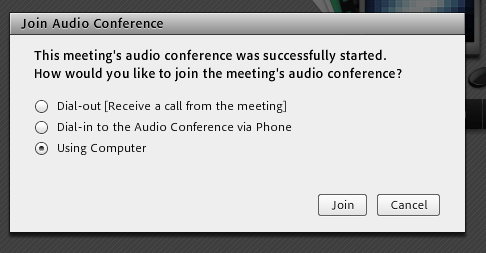 or join the meeting via computer microphone (we recommend a headset). Please mute your microphone or phone when you are not speaking. 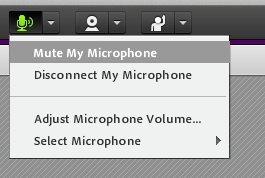 To mute your microphone, use the microphone icon at the top of the screen within the meeting. To mute your phone, dial *6. 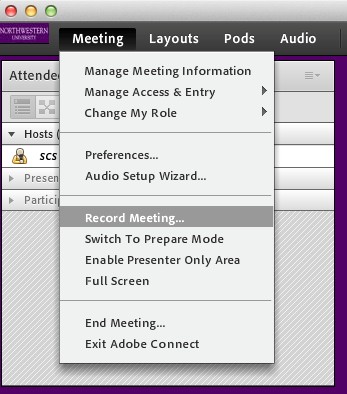 For the best meeting experience, close all open programs on your computer prior to joining the meeting.